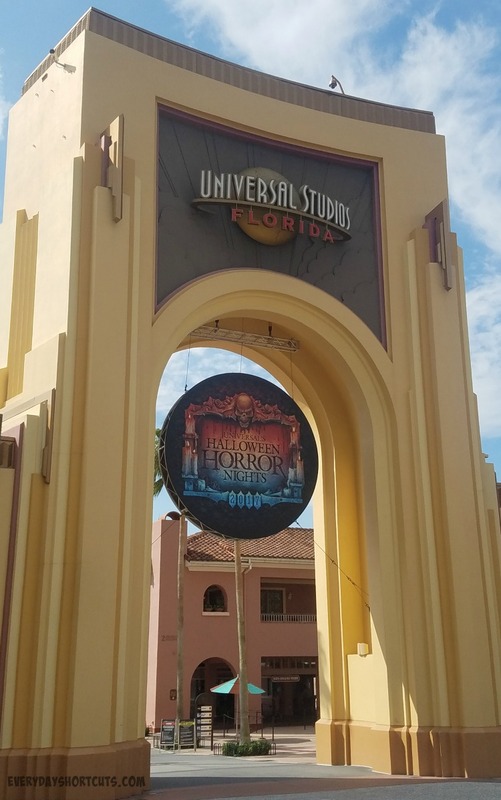 September to November is the best time to visit Universal Studios Florida for many reasons. While the weather may be unpredictable between hot, rainy, and hurricane season there is still plenty to do as majority of the rides are indoors along with special fall events happening. 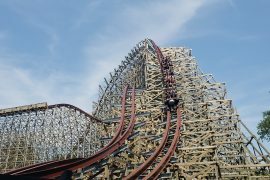 A little inside tip is to arrive at the park early (staying on property gets you in the one hour before it opens), take a break in the afternoon during the hottest peak and coming back to the park around sundown. 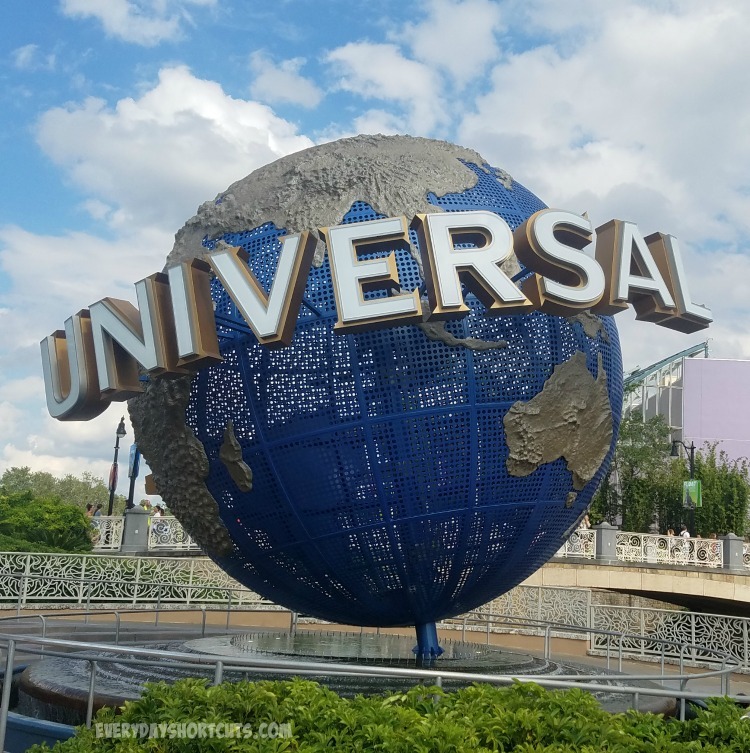 If you want to beat the crowds and avoid peak season prices, check out these reasons to visit Universal Studios Orlando in the Fall. Halloween Horror Nights – From Sept. 15 — Nov. 4 there will be two houses for Halloween Horror Nights. Get your scream on with FX’s American Horror Story by venturing through Ryan Murphy’s groundbreaking horror anthology and encountering iconic scenes and come face-to-face with the memorable – and horrifying – characters from the series. This time around, the all-new house will feature content from Season 2: Asylum, Season 3: Coven and Season 6: Roanoke. Or you can visit the house of Stanley Kubrick’s The Shining. While venturing through The Overlook Hotel, you will be thrust into the hotel’s tragic history of murder and madness, bearing witness to caretaker Jack Torrance’s spiraling descent into insanity. 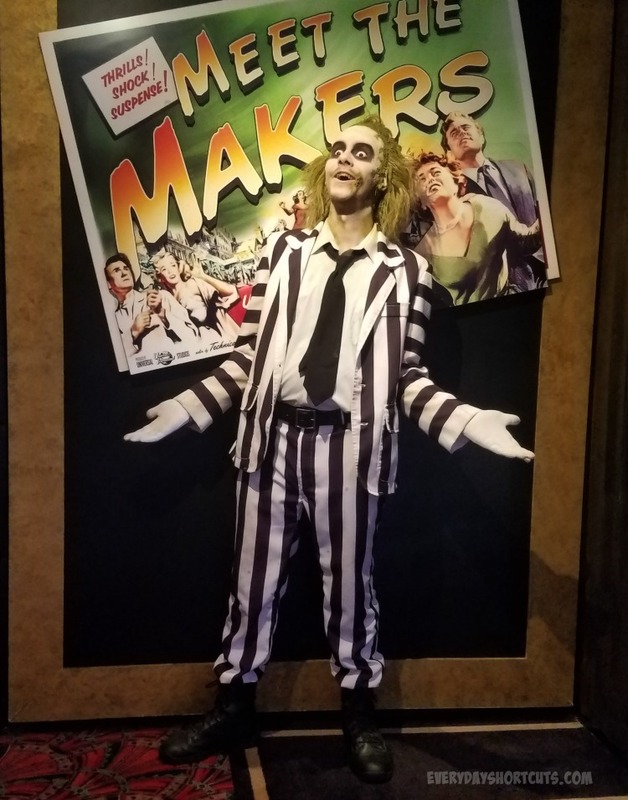 Horror Makeup Show – While this show goes all year-long, seeing the Horror Makeup Show in the fall goes with the Halloween season. 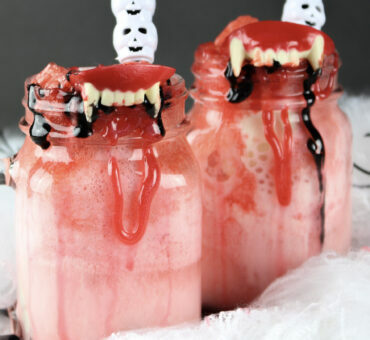 Plus, it may help give you some tips on your Halloween costume. Take a close-up look at what goes into—and oozes out of—some of Hollywood’s strangest creatures. In this live show you’ll watch how top make-up and special effects artists craft some of the creepy characters you’ve seen on the big screen. BTW this was a real person pretending to be a wax figure and scaring everyone walking in. Less Crowded – The kids have already gone back to school and summer vacations are over so you will find the park less crowded during fall season which means less wait time for rides. Prices may be lower too but be sure to check the park hours as they may close earlier during off-season and for Halloween Horror Nights. 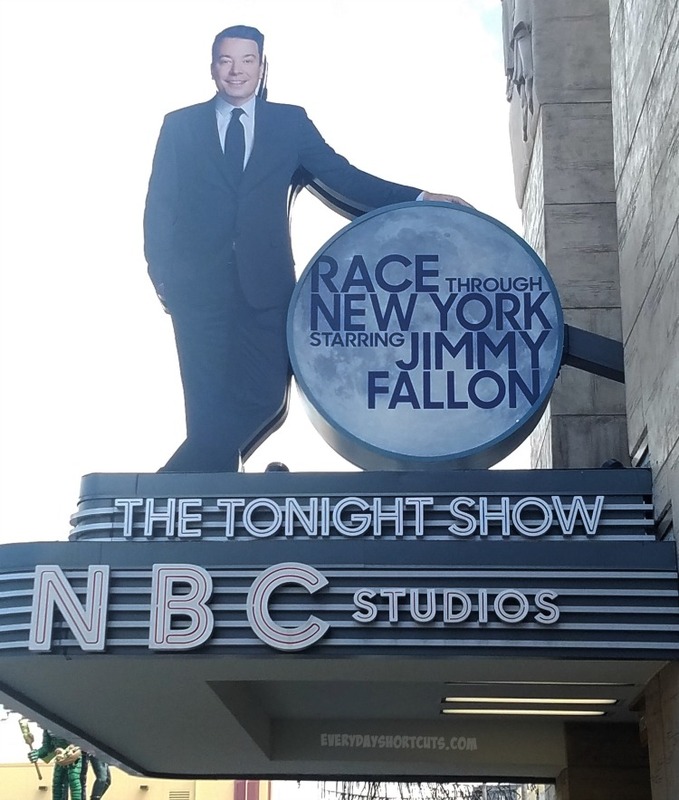 Jimmy Fallon Ride – The all-new ride that opened April 2017, takes you on an action-packed race through the Big Apple against Jimmy Fallon himself, and completely immerses you in the world of America’s favorite talk show – “The Tonight Show.” Race Through New York Starring Jimmy Fallon is the first ride at Universal Studios Florida to feature an all-new Virtual Line experience – allowing you to enjoy other areas of the park while “virtually” waiting for your time to enter the attraction. Rock the Universe Concert – Experience two nights of powerful tunes from Christian Rock’s brightest stars at Universal Studios Florida. Lift your hands and let your heart soar with amazing performers and top contemporary Christian music artists. This is a separately ticketed special event and happens in September. 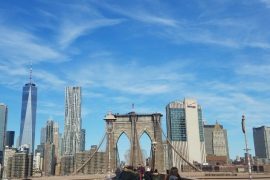 Great Hotel Rates – The costs go down once the kids are back in school so this is a great time to take advantage of those low hotel rates during off-season. 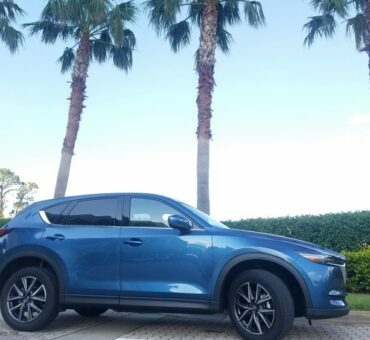 There are plenty of perks to staying on property from constant shuttle transportation to the perks of early park access. 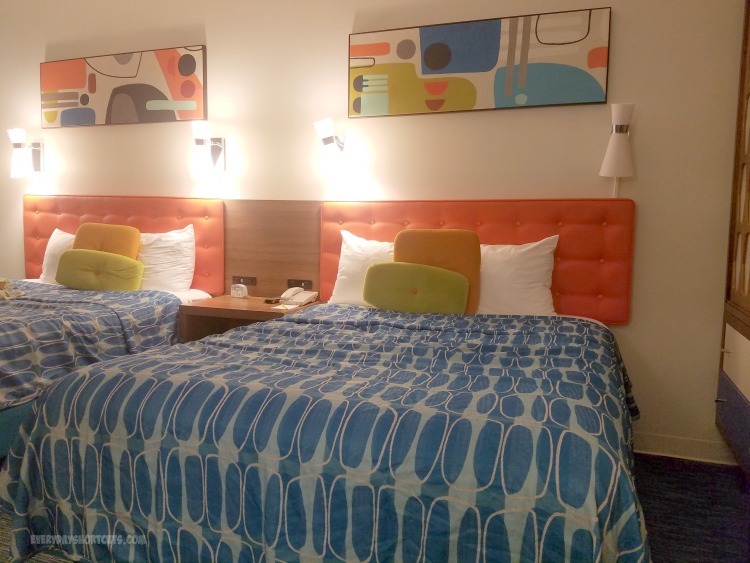 We recently stayed at Cabana Bay Resort and had a blast as there is so much to do in addition to being close to the attractions. Wherever you choose to stay you will find a great deal. Be sure to check out my Guide to Everything Universal Studios Orlando before you go to help plan out your next trip! 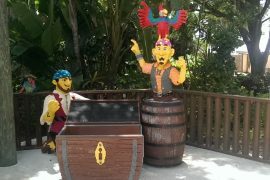 Thanks to Universal Studios Florida for hosting us so we could check it out. All opinions are my own.